Отель Yitel Chutian Junlin находится в городе Chengdu. 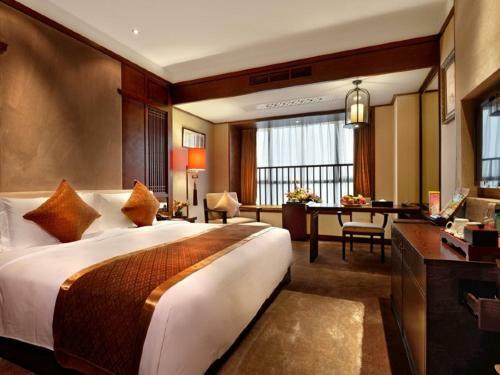 Featuring free WiFi, Yitel Chutian Junlin offers comfy guestrooms with modern decor. Free parking spaces are available on site. Yitel Chutian Junlin is within a 10-minute walk of Baiguolin Metro Station (Line 2).